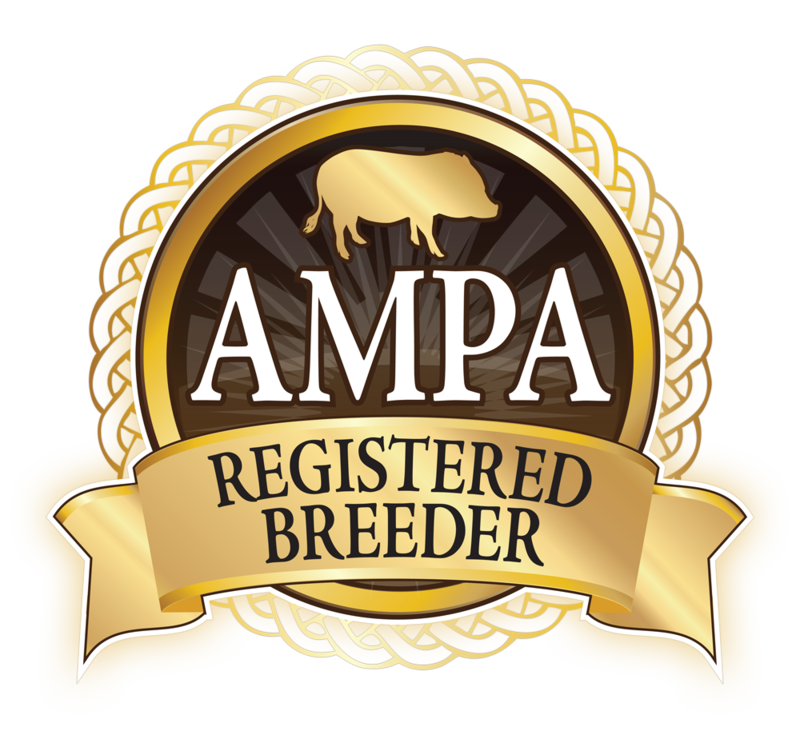 We are AMPA Registered mini pig breeders. 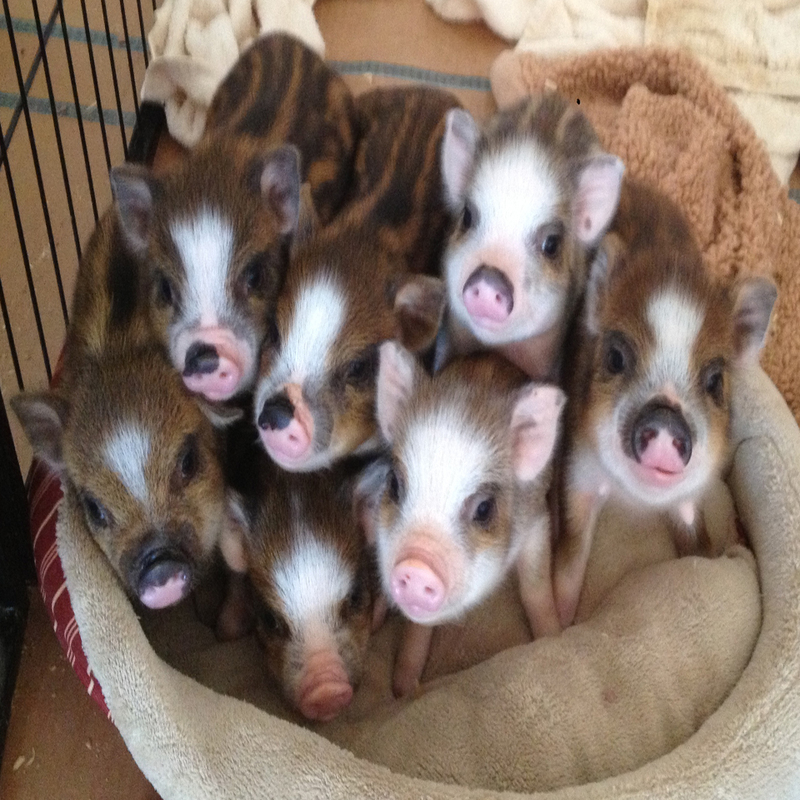 Mini pigs for sale in a variety of sizes, colors, and breeds. We love these mini pigs and are excited to connect families with the pig of their dreams! We are committed to educating and supporting mini pig owners to ensure happy homes for our pigs. Our goal is always to breed for perfect temperament. Loving, social, healthy pigs. 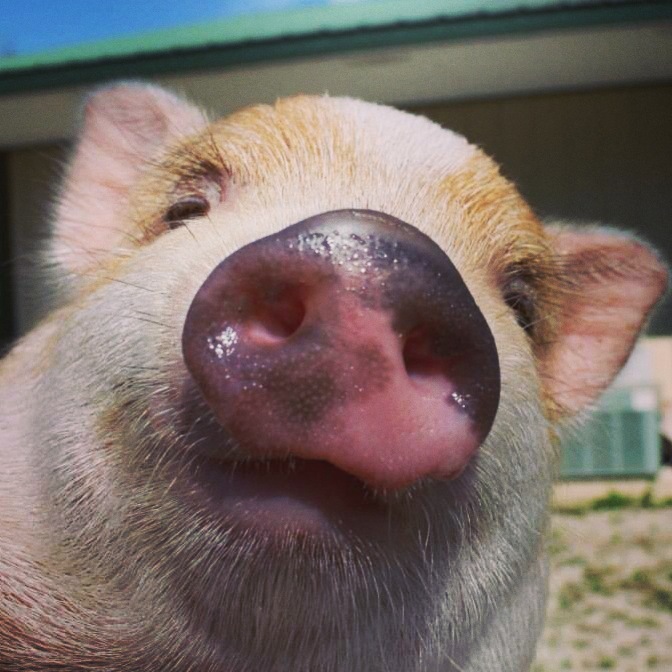 We focus on producing Therapy Pigs, Emotional Support Animals & quality pets. We are proud to have earned the American Mini Pig Association Gold Star Breeder Award for excellence in breeding, and as recognition for our hard work educating and supporting mini pig owners in an effort to improve the lives of mini pigs and keep them in forever homes. Devoted to learning and educating others about these amazing, intelligent, sensitive animals. We invite you to learn more about our Charming Family! What is a mini pig? Do they really exist? Yes, mini pigs come in many shapes, sizes, breeds, and mix breeds. Welcome to our nursery and viewing area for available babies. We accept deposits and payments on piglets in the nursery and future litters. Our mom and dad pigs are very popular with our visitors. We have some of the cutest, friendliest pigs you will find. They are spoiled rotten and we think it shows. We breed for temperament. 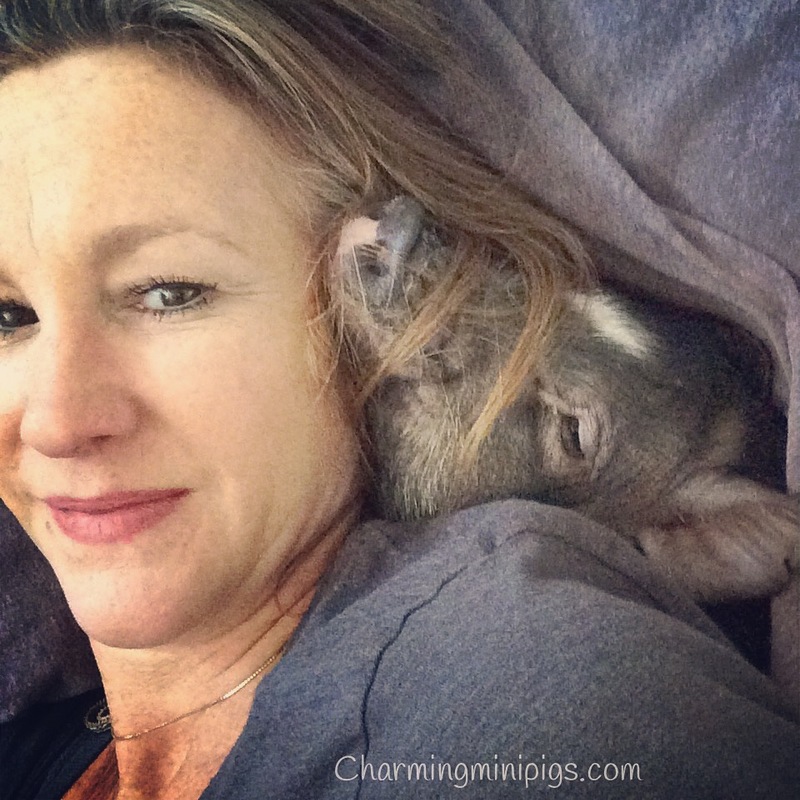 Loving, laid back, cuddly, happy pigs! You can never stop learning about these incredible animals. 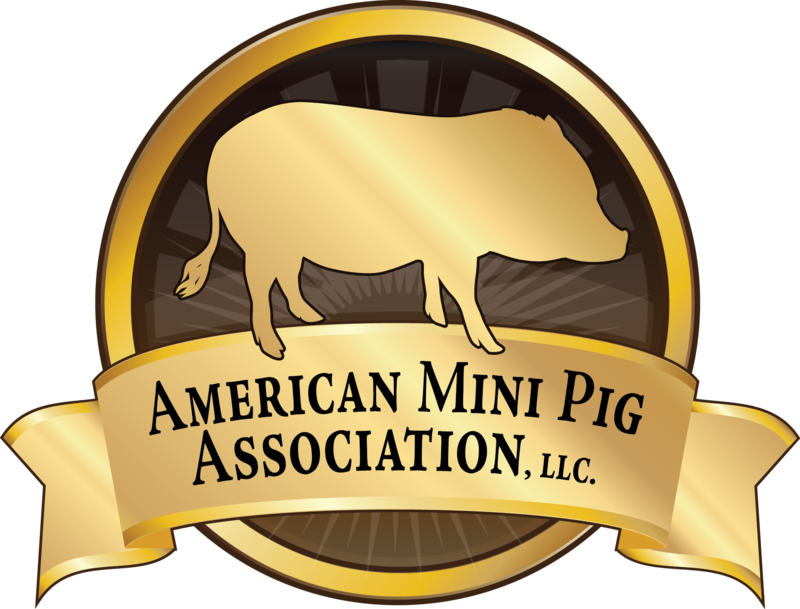 We are proud to be educators and supporters of all things mini pig. Our educational area will be constantly growing. 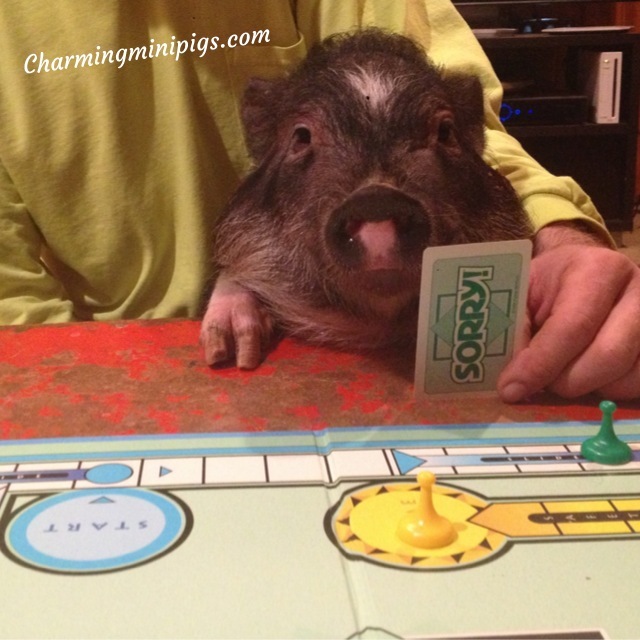 What to add a mini pig to your family? The adoption process starts here. Fill out a pre-screening application and let us get to know a little about you and your expectations. Up to date information!! Enjoy! "We bought our Sooie from Kimberly and love our little girl to bits. 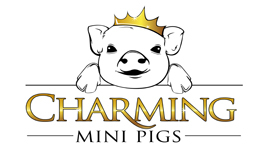 I would recommend buying from Charming because Kimberly stayed in touch with me from my first email to the minute Sooie was in my care. She answered every question and provided me with lots of information needed to care for my baby girl. You will not be sorry you did! Highly recommended !!" 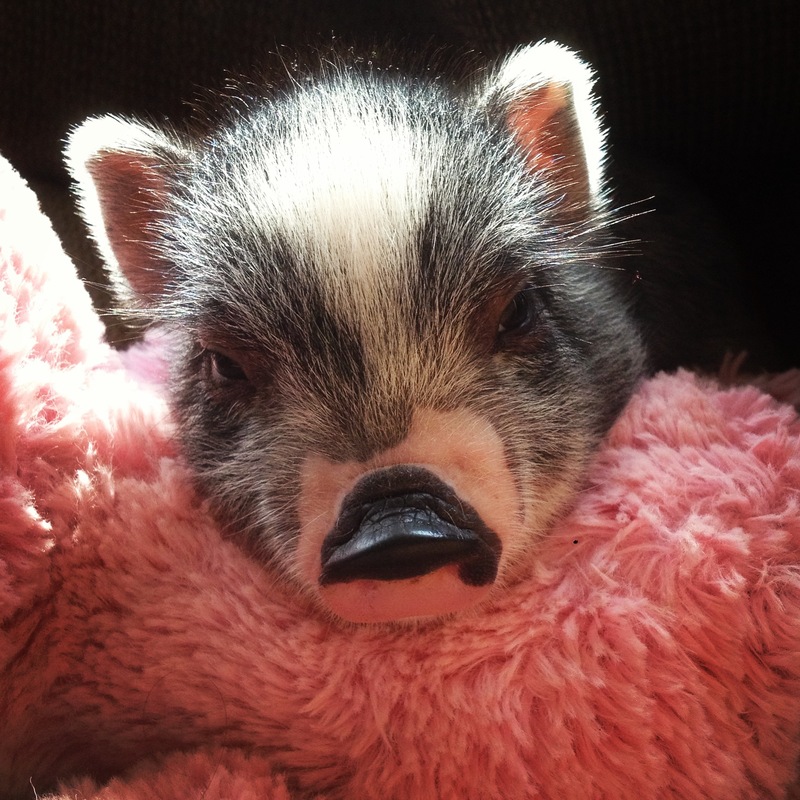 "Kimberly is extremely knowledgeable when it comes to piglets and many other animals. She is very kind to work with. I highly recommend Charming Mini Pigs if you are interested in adopting a piglet. She can answer any questions you may have, give advice and cares so much about every piglet born and adopted under her care." "I love everything about this breeder. My little boy is the cutest little guy ever! From the time he was born, I was informed and updated on his life. Yes he is special but the socializing he received is so important if a breeder is selling you a pet. When he was shipped, Kimberly contacted me and, since I am in an earlier time zone, she stayed up until early hours in the morning making sure he arrived safe and all was well. 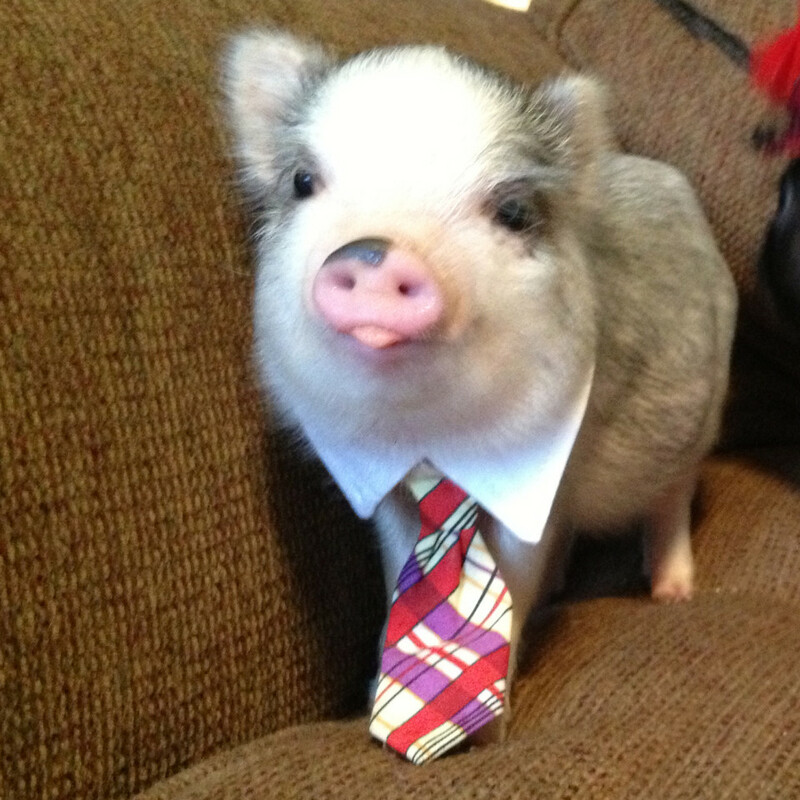 I highly recommend Charming Mini Pigs!! 5 STARS!!!" Please contact us for more information!! We love nothing more than talking about pigs! Setting a standard in ethics and care for mini pigs!